It’s been quite an interesting turn of events over the past couple years in the storage industry. 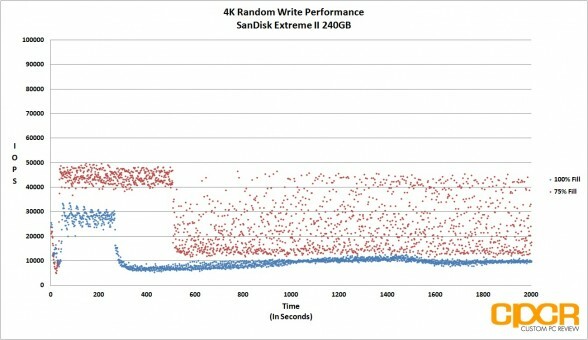 Whereas practically everyone has turned their sights onto the exploding SSD market, both of the largest hard drive manufacturers Seagate and Western Digital were for the most part never to be seen. 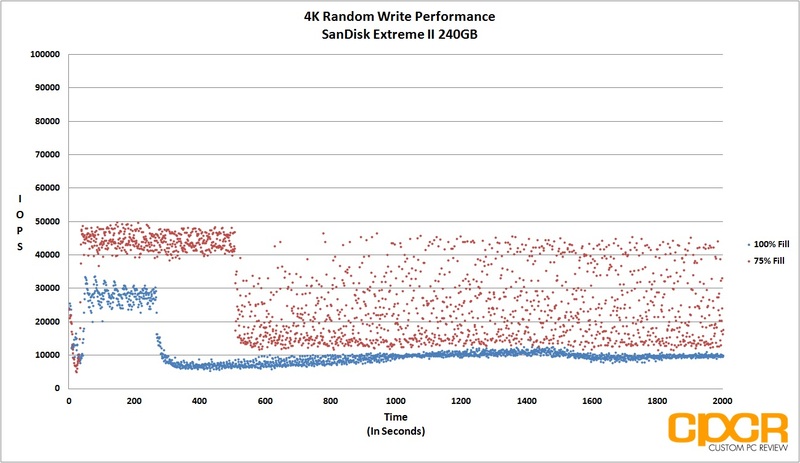 Although both companies dabbled a bit in the enterprise SSD space and SSD caching solutions, they never really focused their efforts in SSD technology and instead doubled down on traditional hard drives especially in the consumer space. 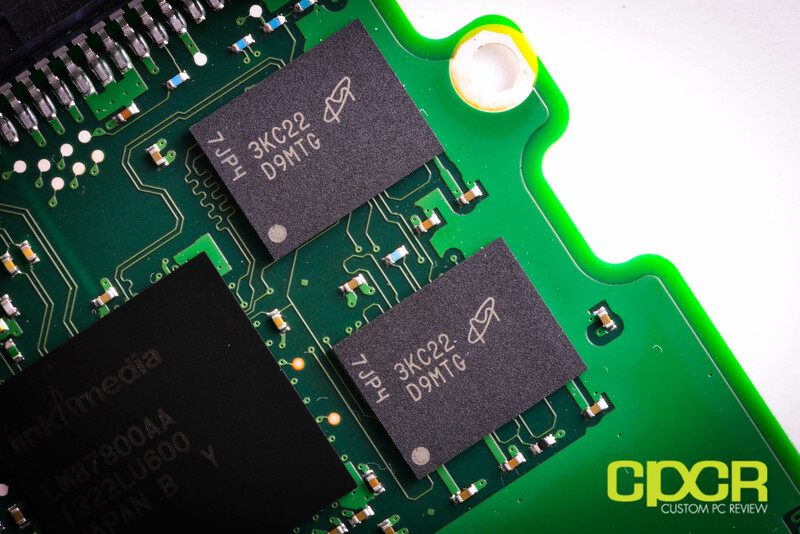 With 2011, 2012 and soon 2013 becoming record years for SSD growth all while the hard drive market stagnates, it’s no wonder that the big boys are finally looking to get a foothold in the emerging market. While Western Digital is still a bit silent on the consumer side, they’ve been making huge moves on the enterprise side acquiring a ton of smaller enterprise flash storage companies this year. 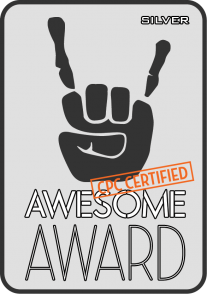 In March they acquired Skyera, in June they acquired STEC, in July they acquired Velobit and most recently in September they acquired Virident bringing in tons of experience and IP to the mix. 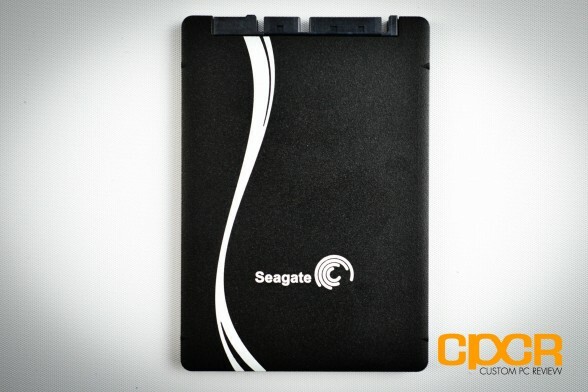 Seagate on the other hand is also making big moves and in May of this year, they introduced a complete line of SSDs ranging from consumer oriented products to the enterprise. As you may expect, today we’ll be doing a review on the Seagate 600 480GB, which is Seagate’s entry level SSD and their only consumer oriented offering. The next step up, the Seagate 600 Pro is a enterprise oriented SSD focused on highly consistent performance and data security. That said, let’s take a look at what the Seagate 600 offers. 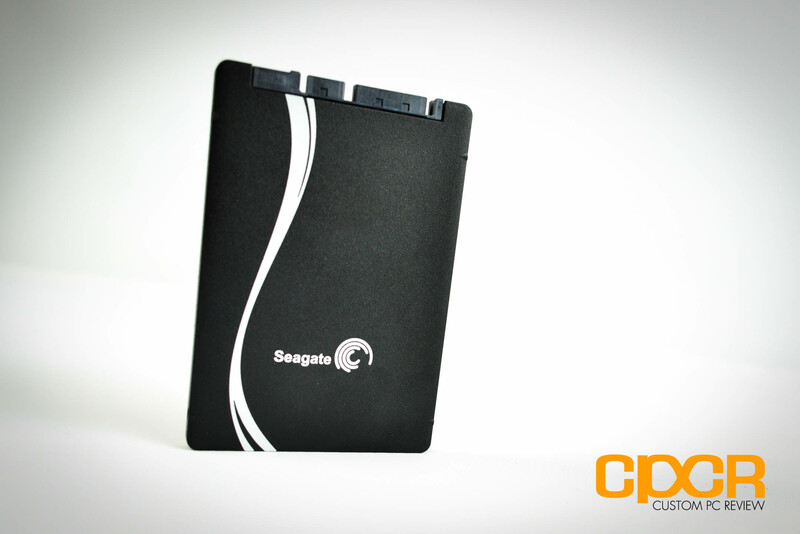 The Seagate 600 comes in six different models with three models in the 5mm, 2.5″ form factor and three models in the more common 7mm, 2.5″ form factor. Seagate is the first company to mass produce SSDs in the 5mm, 2.5″ form factor although it’s difficult to say whether it’ll enjoy the same level of success as 5mm, 2.5″ hard drives with M.2 (NGFF) form factor SSDs already on the market. The 600 will be powered by a LAMD (Link_A_Media) LM87800 controller paired with Toshiba’s very fast 19nm Toggle NAND, which provides the Seagate 600 with performance of up to 550 MB/s reads and 450 MB/s writes. 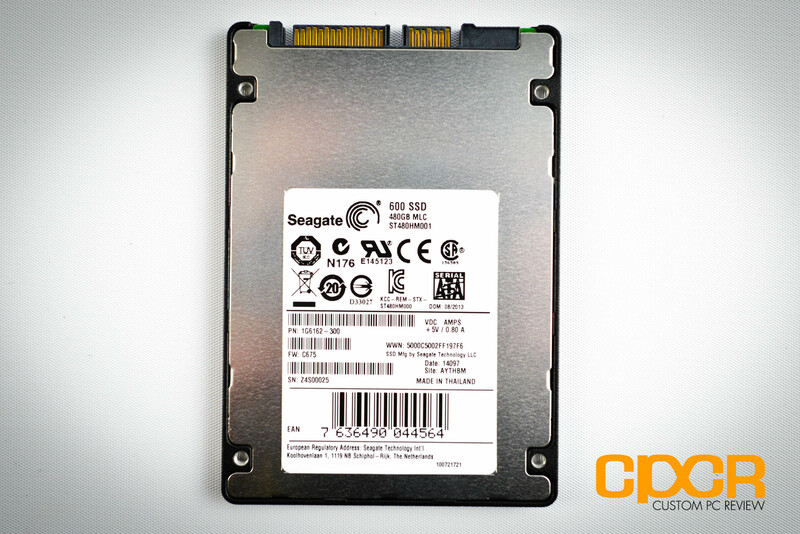 Let’s go ahead and take a closer look at the Seagate 600. 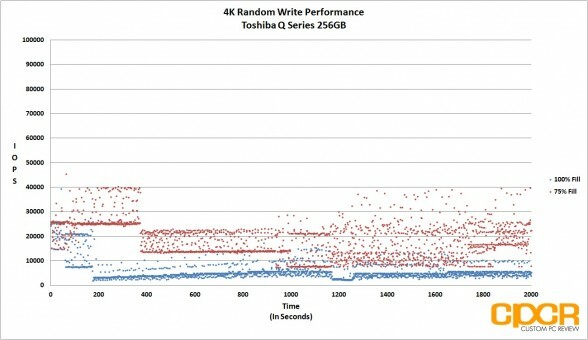 Here’s a look at the top of the Seagate 600. Unfortunately as Seagate doesn’t really ship retail boxes with any of their sample products, I’m not quite sure what’s actually included with the 600, but I wouldn’t be surprised if the drive itself is all you get. Flipping the drive over, we get a sticker with all the important information about the SSD. Here we get the model, capacity, NAND type, model number, serial number, etc. There’s also four standard mounting holes down here for mounting the SSD inside a desktop. 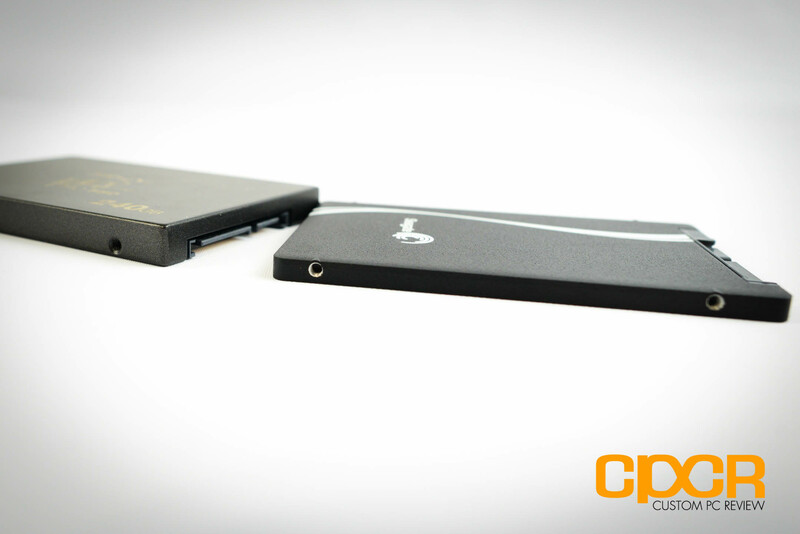 Our sample of the Seagate 600 is the 5mm thin 480GB edition carrying the model number of ST480HM001. 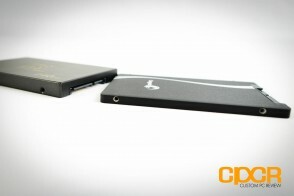 Generally, 5mm, 2.5″ form factor SSDs and hard drives are reserved for only the smallest of Ultrabooks and tablets. 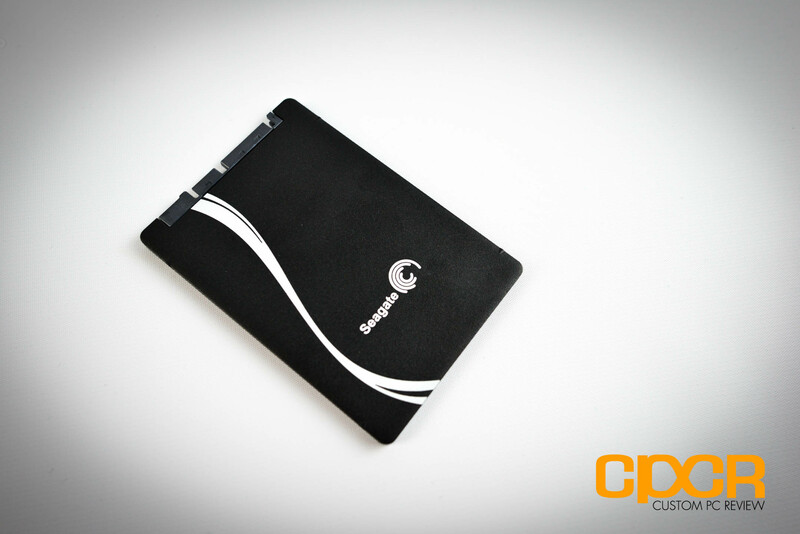 For those with slightly larger Ultrabooks and ultrathins, Seagate also offers a 7mm, 2.5″ version of the 600 [Model #ST120HM000 (120GB), ST240HM000 (240GB), and ST480HM000(480GB)]. This makes Seagate one of the very select few who currently offer 5mm, 2.5″ form factor SSDs. 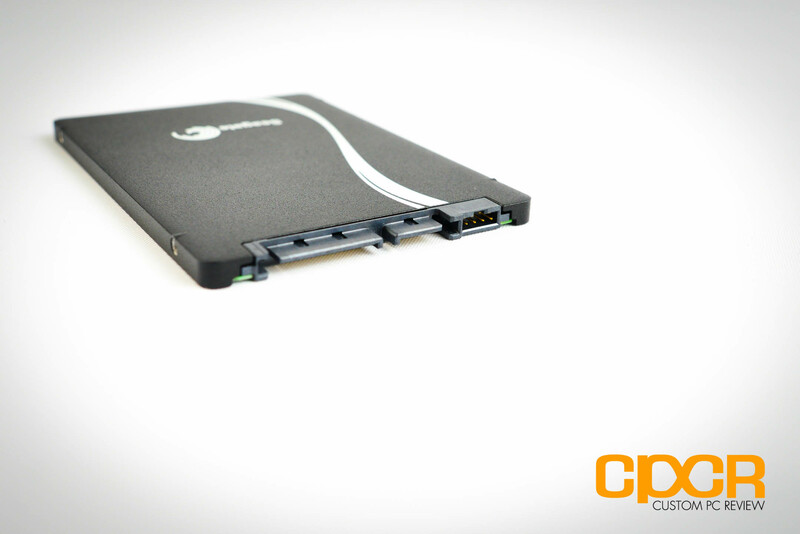 Unfortunately, the Seagate 600 isn’t secured using screws and is instead secured using metal tabs on the backplate. Removing the backplate does damage the casing a bit, so it’s definitely not recommended especially if you want to keep your warranty, but for the sake of your entertainment we’ve gone ahead and removed the backplate to show you what the PCB looks like. 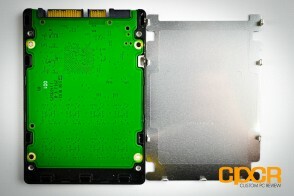 Since this is a 5mm drive, Seagate is only cramming a single side of the PCB with components. Onboard we get a single controller that’s cooled using a thermal interface material, two DRAM chips, and eight NAND packages. Let’s take a closer look at what we get. Seagate’s choice for 600’s controller is the LAMD (Link_A_Media) LM87800 paired along with Seagate’s own home brewed firmware. 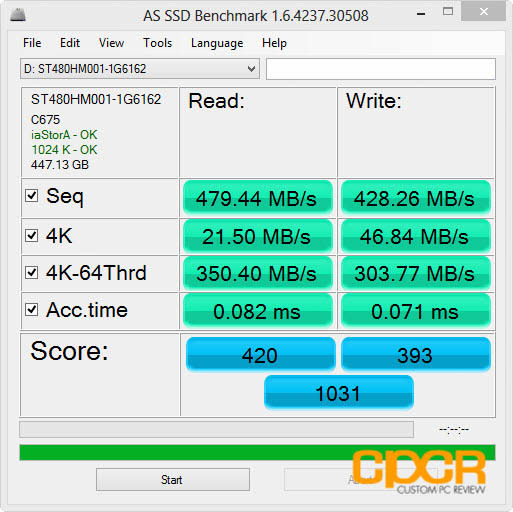 It’s not much of a surprise here as Seagate not only has a firmware team with a ton of experience in HDD controller firmware design, but they also have plenty of experience with LAMD controllers and SSDs in general. After all, they’ve had enterprise SSD offerings for quite a while prior to the introduction of the Seagate 600. 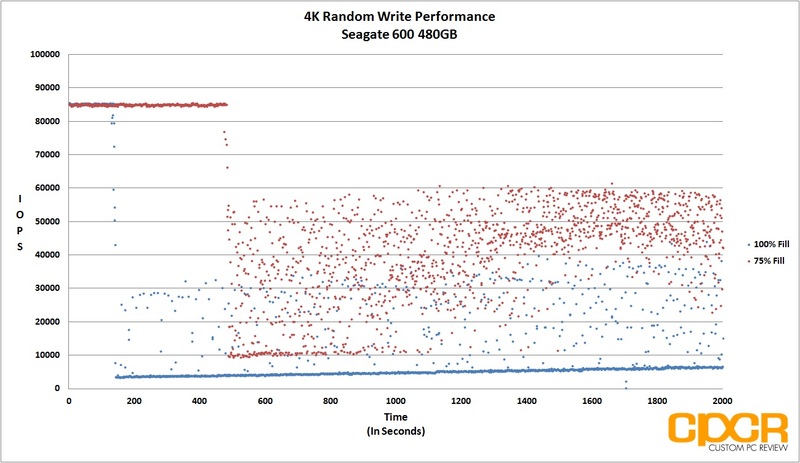 In fact, Seagate even had a hand in the development of LAMD’s SSD controllers, so it’s pretty safe to say that the LM87800 is something that Seagate understands pretty well. That said, with LAMD’s sale to Hynix not too long ago it’ll be interesting to see what happens with the next generation of Seagate SSDs, but that’s a topic for another day. For now let’s briefly discuss the LM87800. The controller itself was first seen in the consumer market on the Corsair Neutron and Corsair Neutron GTX SSDs although Seagate had the controller in their enterprise stuff long before Corsair did. 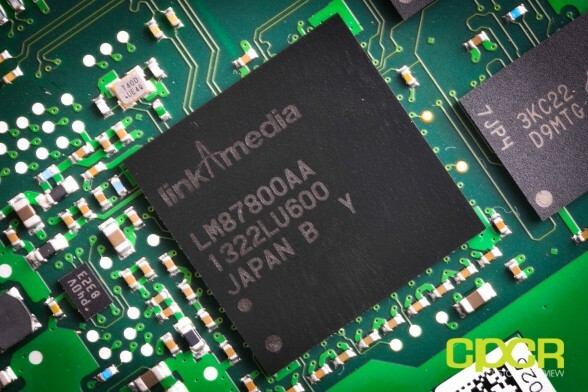 Now we don’t know too much about the LM87800 even at this point, but we do know that it’s an ARM based SSD controller with eight NAND channels supporting four chip enables per channel. It’s pretty flexible with NAND supporting 2y-nm and 1x-nm ONFi and Toggle mode NAND from all major vendors. 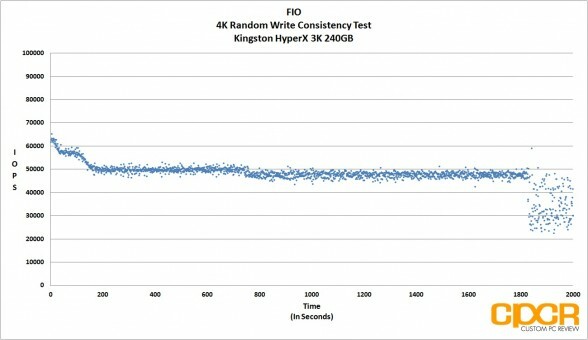 There’s also adaptive signal processing onboard for more powerful error correction that LAMD calls “eBoost technology” although we don’ t necessarily know much more than that. 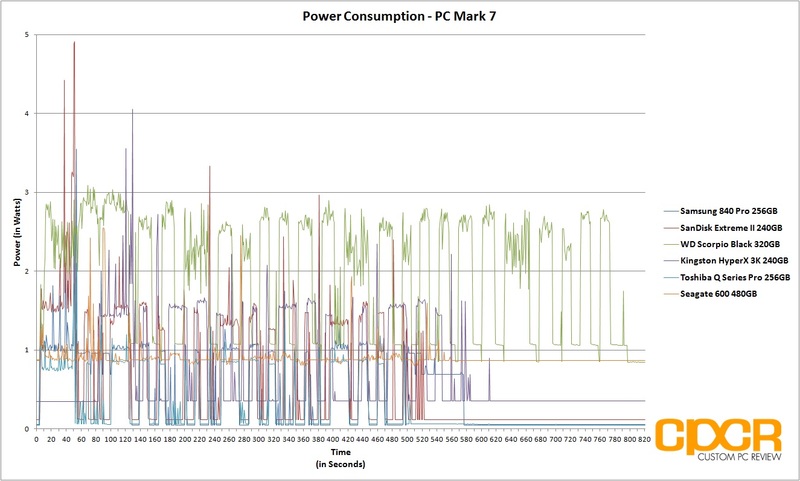 Onboard we also get two modules of Micron 256MB DDR2-800 for a total of 512MB worth of DRAM buffer. 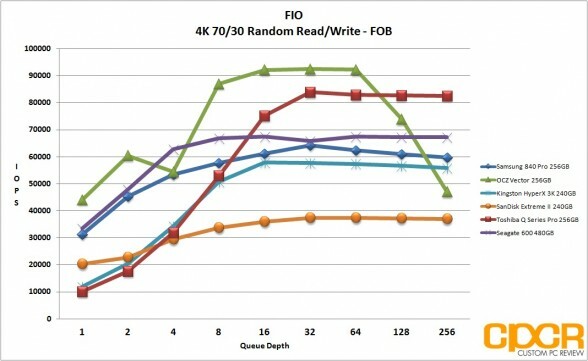 The buffer generally caches writes prior writing it to NAND, so we’ll generally see better write and consistency performance on drives with DRAM buffers. 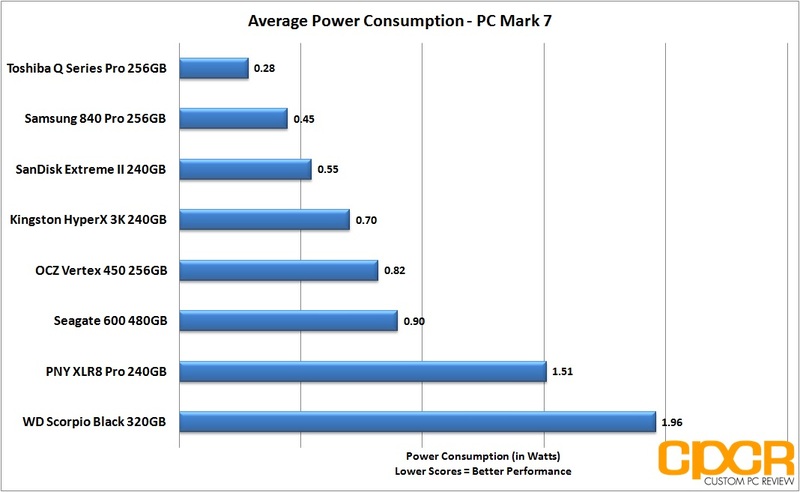 Usually it’s good to see 1MB per 1GB of NAND, so it looks good here. Finally, we also got 8x64GB packages of Toshiba 19nm Type C Toggle Mode 2.0 NAND, which provide for the main storage of the Seagate 600. 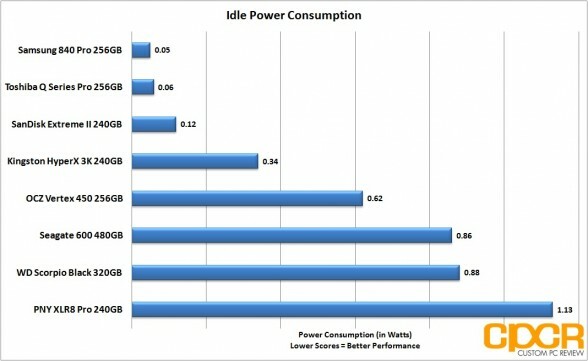 This makes up a total of 512GB of NAND, but Seagate over-provisions the 600 reducing capacity by ~6.25%. This is the same thing SandForce drives do, and it improves steady state performance and durability at the cost of total capacity. 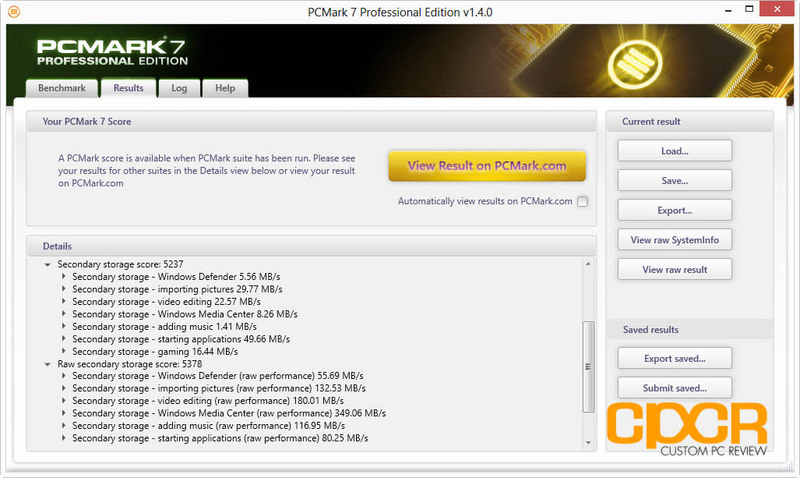 For our testing today, we’ll be using the C675 firmware for the Seagate 600. 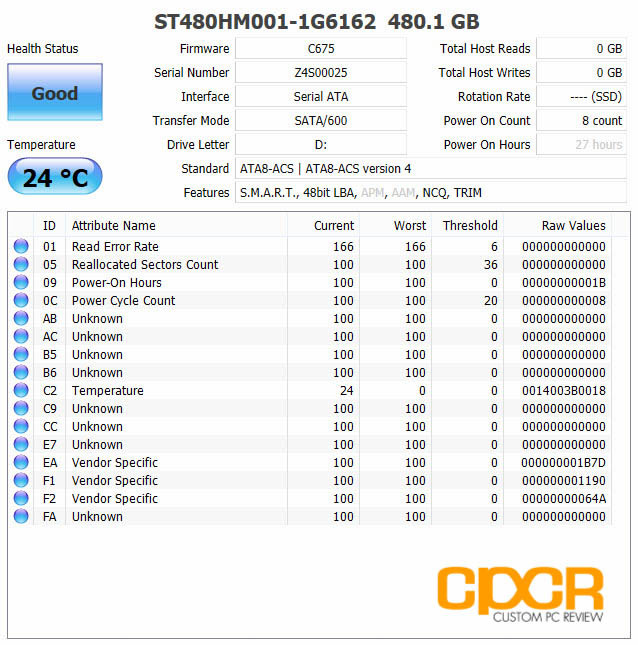 Looking at Crystal Disk Info, the Seagate 600 supports NCQ (Native Command Queuing) and TRIM, which is good, but it’s curiously lacking APM (Advanced Power management). Unfortunately, this means it likely won’t support power saving features such as LPM (Link Power Management), HIPM (Host Initiated Power Management), and DIPM (Device Initiated Power Management). Beating its rated specifications, the Seagate 600 480GB is capable of pulling in up to 554 MB/s reads and 470 MB/s writes. 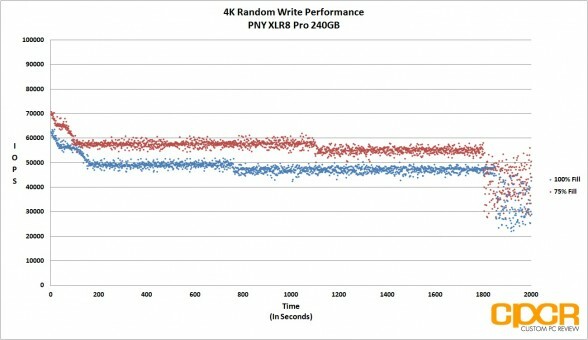 Write performance here isn’t the fastest we’ve seen, but the Seagate 600 is a product aimed at entry level consumers rather than enthusiasts or enterprise users. 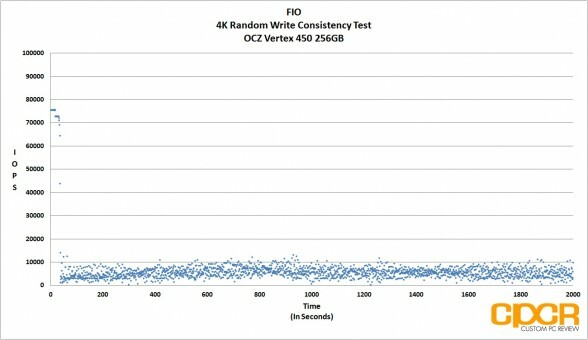 Here we can confirm the performance results from ATTO Disk Benchmark and we can confirm that compressible and incompressible data do not affect the Seagate 600’s performance. The LAMD LM87800 controller’s enterprise roots are also quite apparent here as we can see the 4K-64Thrd performance is extremely fast. Crystal Disk Mark confirms our findings thus far. 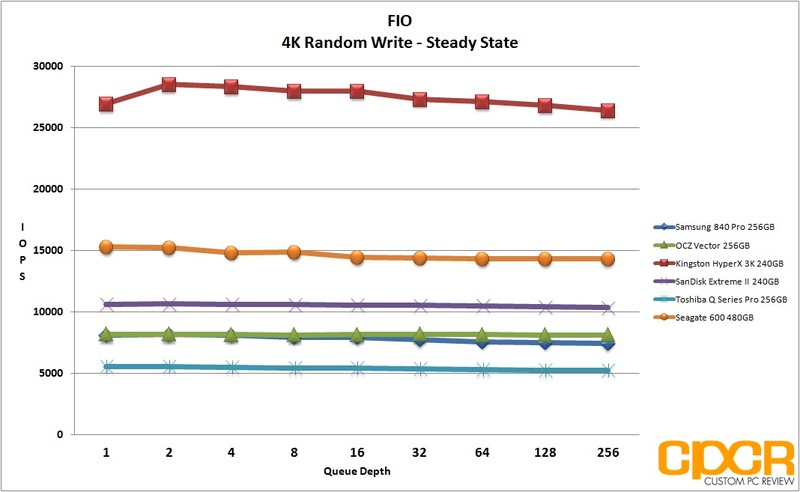 There’s no difference to the Seagate 600 when dealing with files of different levels of compress-ability and it does extremely well in high queue depth operations. 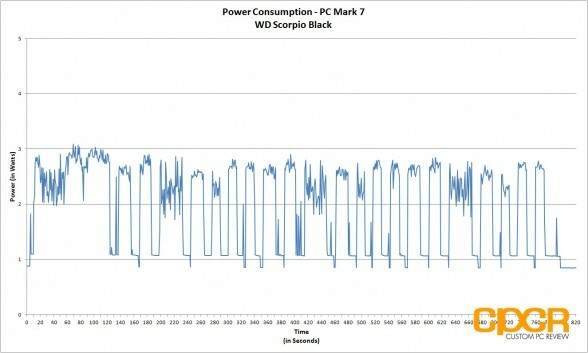 Pitting the Seagate 600 against our higher end, enthusiast oriented SSDs doesn’t really paint a great picture here as the Seagate 600 falls down to the lower end of our PC Mark 7 and PC Mark 8 tests. 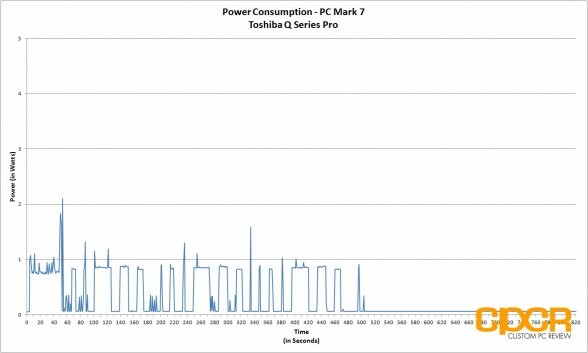 PC Mark 7 and PC Mark 8 tends to focus on burst performance and 4K read performance, which the Seagate 600 seems fall a bit behind on. 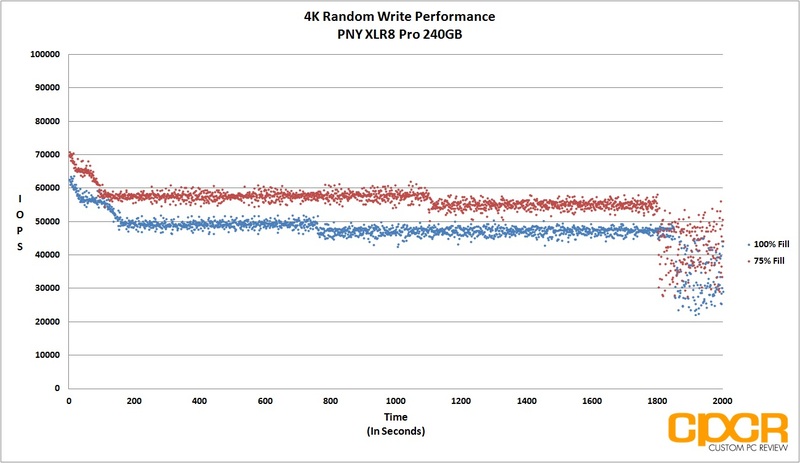 Fresh out of the box, the Seagate 600’s performance is actually very good especially when looking at performance figures in read/write mix testing. 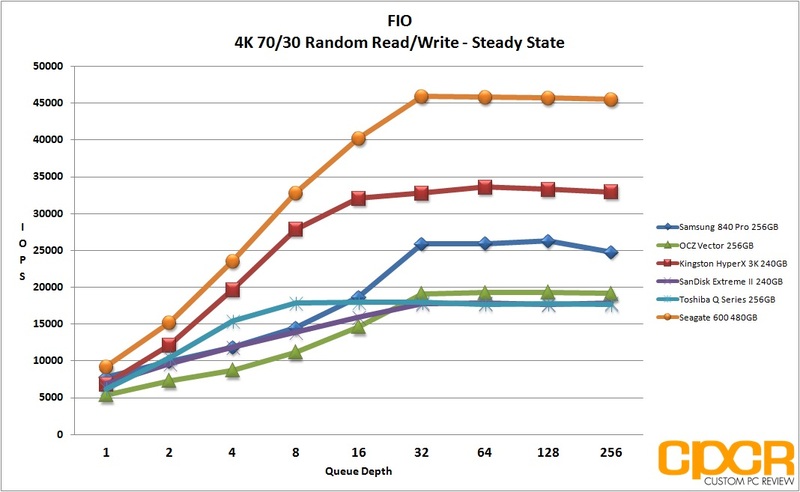 With our 70/30 read write mix, the Seagate 600 outperformed most of our SSDs tested today at both higher and lower queue depths. 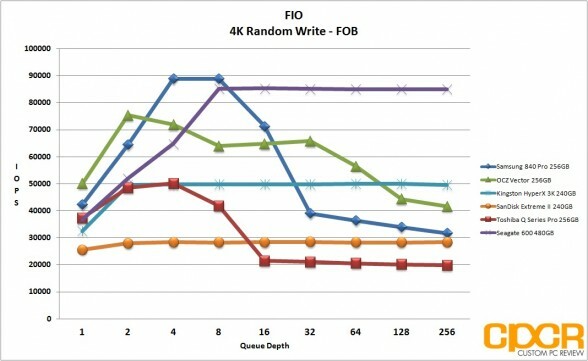 While 4K random write performance at lower queue depths aren’t necessarily remarkable, the 4k random write performance at higher queue depths is extremely impressive showcasing the abilities of the highly enterprise oriented LM87800 controller aboard the 600. 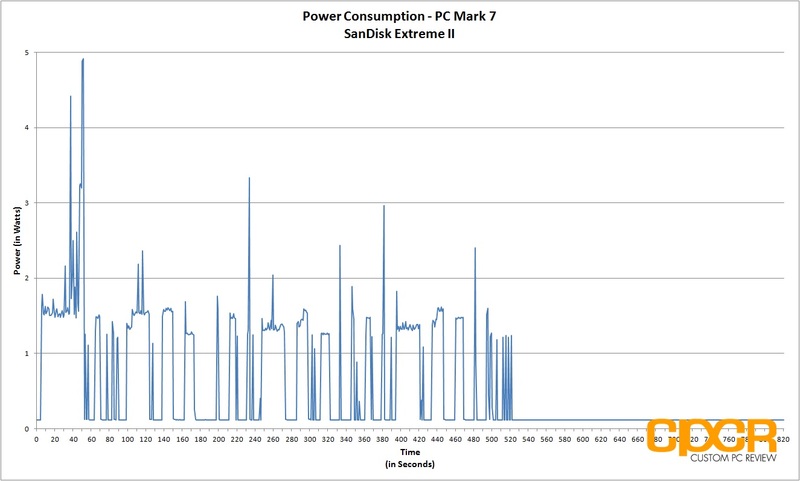 After prolonged use of an SSD, they will generally reach “steady state”. The FOB state is the “best case scenario” for SSD performance while “steady state” is going to be your worst. 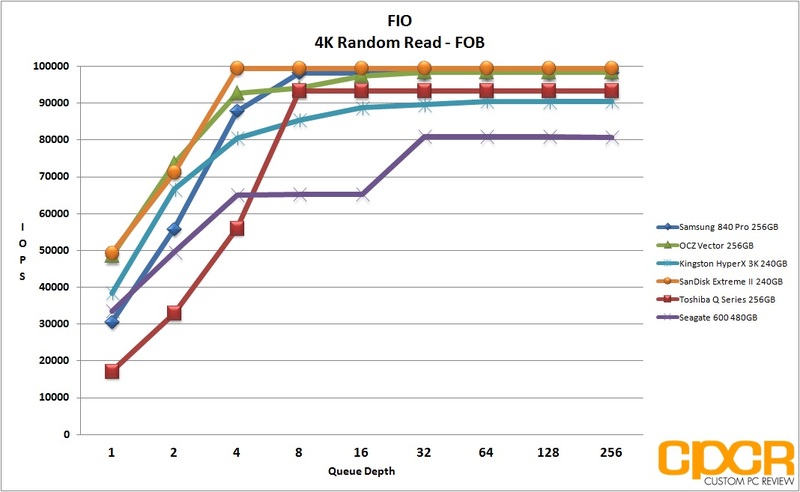 Here, we ran the exact same set of benchmarks we just completed in the FOB state; except this time around, we’ll be preconditioning the drive by filling 100% of the drive’s LBAs with two sequential passes of 128k data. 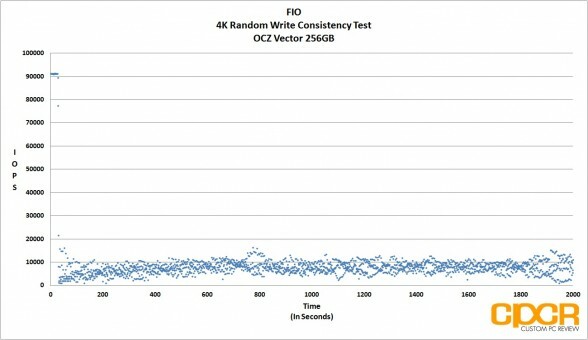 Next, we hammered the drive with two full passes of random 4K data for six hours. 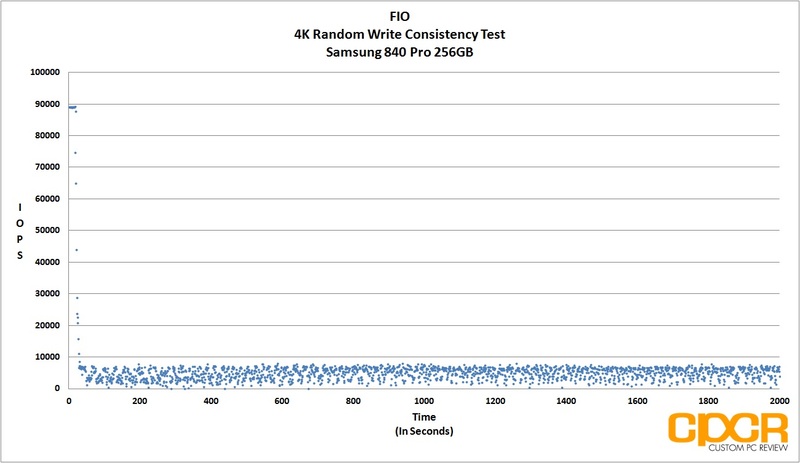 The Seagate 600 isn’t going to win any awards for FOB performance, but what it lacks there it does make up for in superior steady state performance. 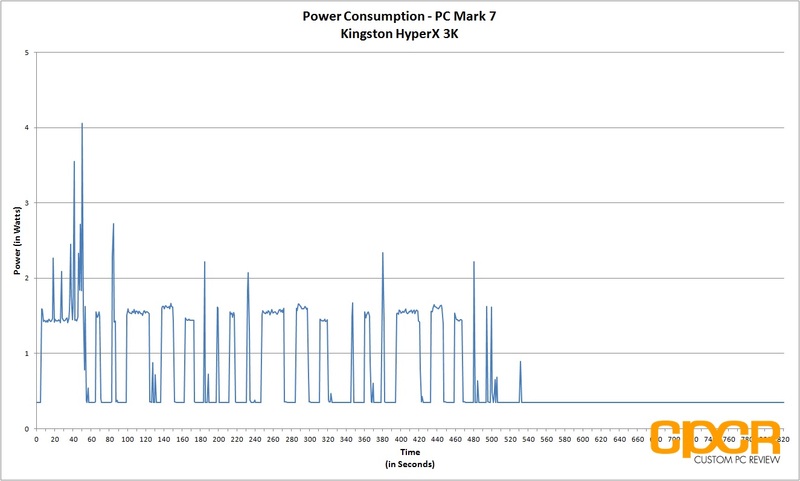 Again in our read/write mix testing, the Seagate 600 blew all of its competitors out of the water especially at extremely high queue depths, including the very well performing SandForce powered Kingston HyperX 3K. We just saw the Seagate 600 dominate in steady state performance and here we can see that it’s quite a consistent performer as well. 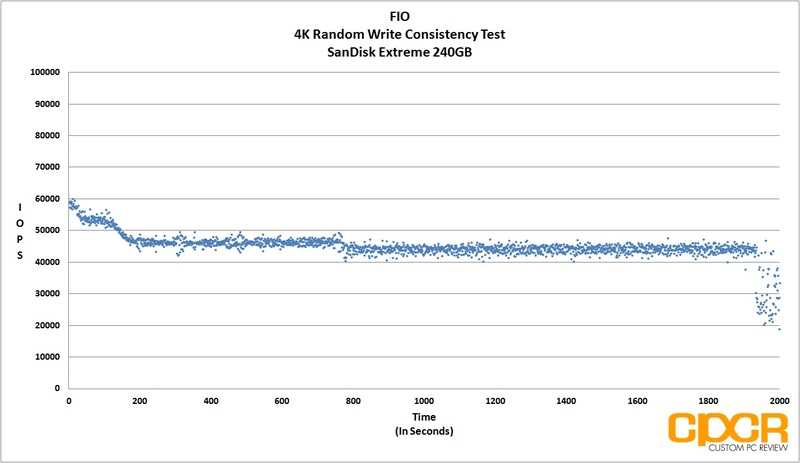 With zero spare area, after a very consistent initial ~170 seconds of high performance, the Seagate 600 drops into a slower, but fairly consistent steady state. 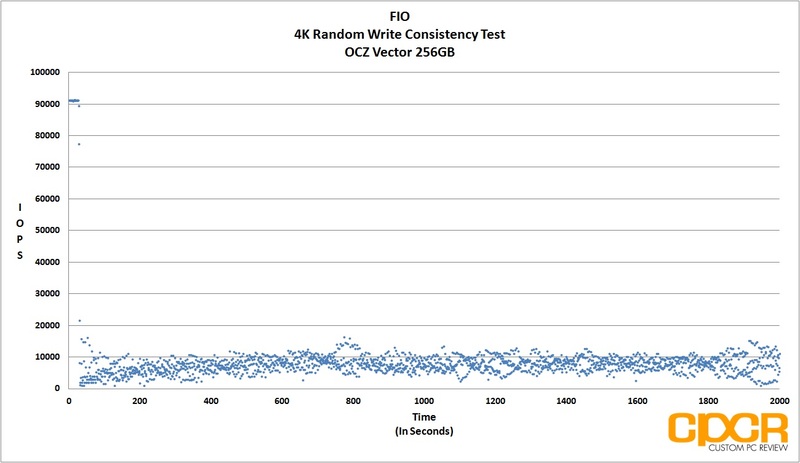 After that, we can also see the Seagate 600 works pretty hard to improve performance despite being hammered by our I/O workload which shows very effective garbage collection routines in play. Previously, our power consumption analysis only tested for idle and maximum load power consumption, but we felt that this was a bad way to accurately measure power consumption. 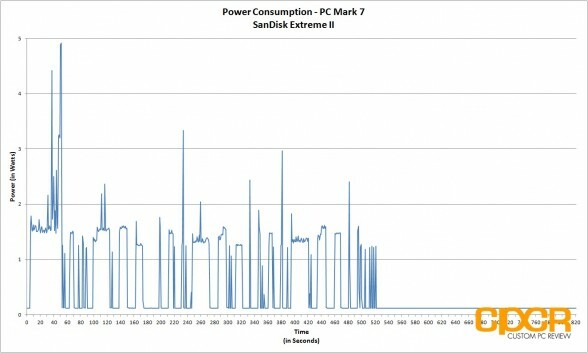 The reason for this is because SSDs tend to be bursty while in operation and will spike in power usage, but only for a second. 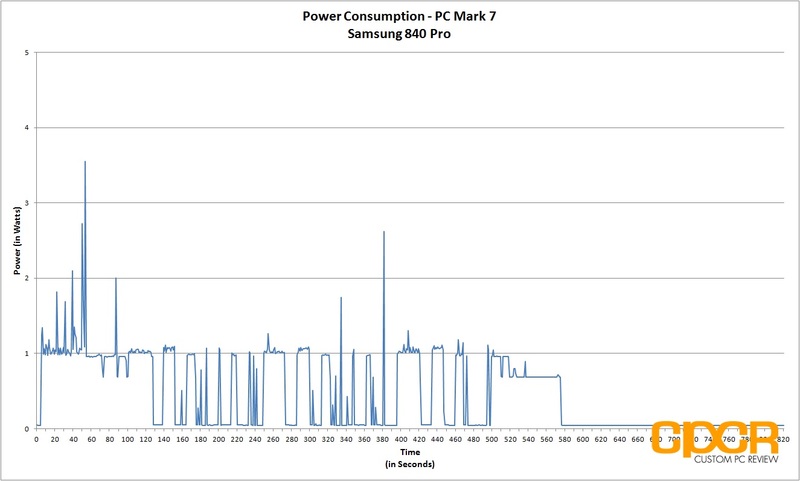 As such, many of our SSDs appeared to have even higher power consumption than traditional hard drives, which is untrue. 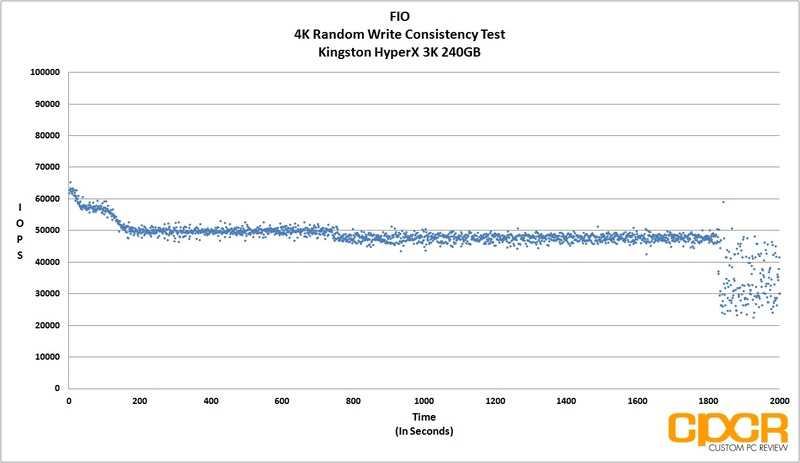 All tests below are measured by tapping our calibrated B&K Precision 5491B Bench Multimeter directly into the 5v line running from the power supply to the drive. 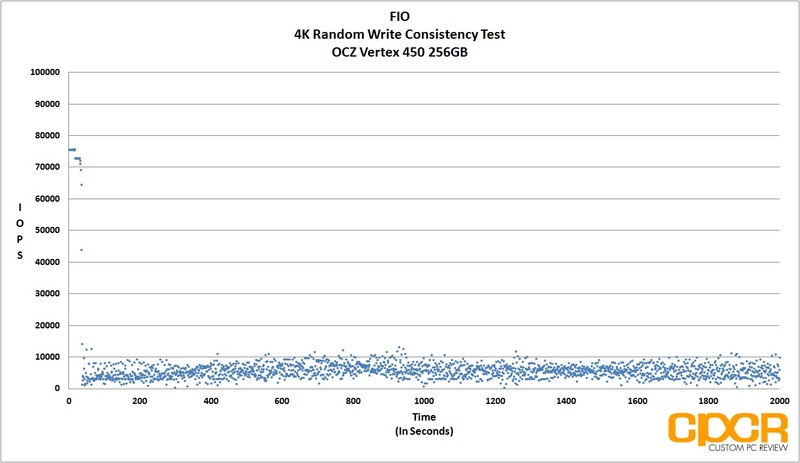 All testing here is conducted with “HIPM (Host Initiated Power Management)/DIPM (Device Initiated Power Management)” enabled and “AHCI Link Power Management – Adaptive” set to 0 milliseconds for maximum power efficiency. 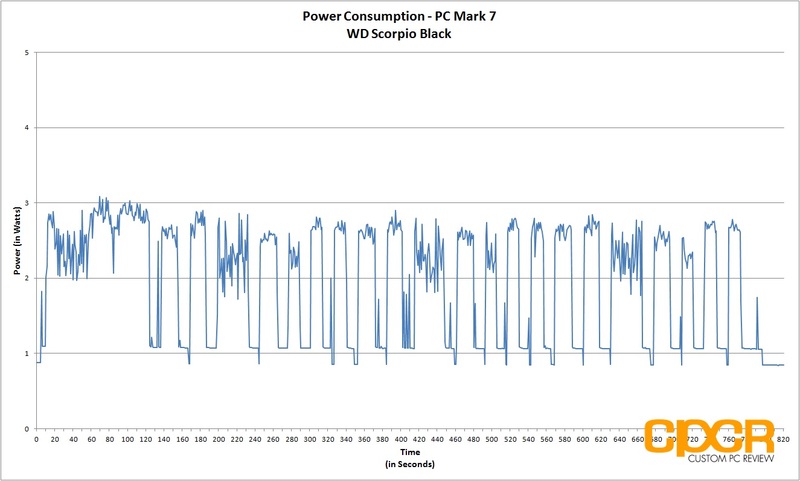 As indicated in the Crystal Disk info report, the Seagate 600 does not support HIPM or DIPM power saving features thus even with all power savings features turned on in our test bench, the SSD still drew 0.86w at idle. 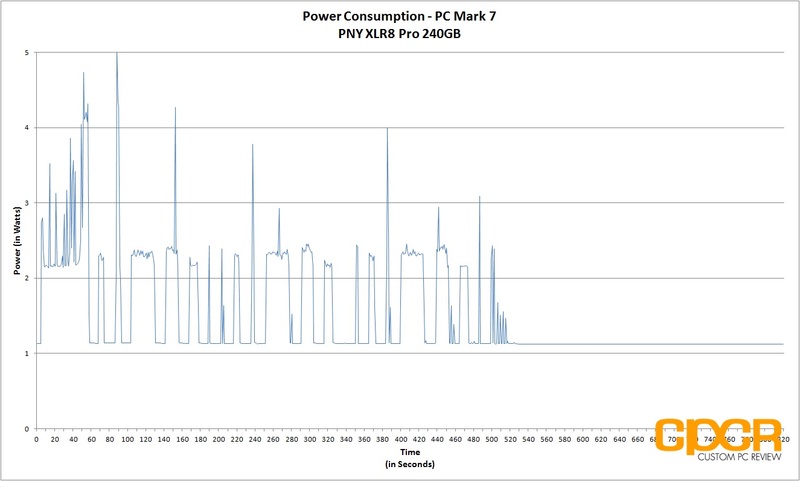 Looking at our average power consumption charts, the Seagate 600 drew a pretty high average of 0.90w during out PC Mark 7 run, which is actually just slightly lower than Seagate’s rated 1.1w, and only more power efficient than the ultra power hungry eMLC based PNY XLR8 Pro. 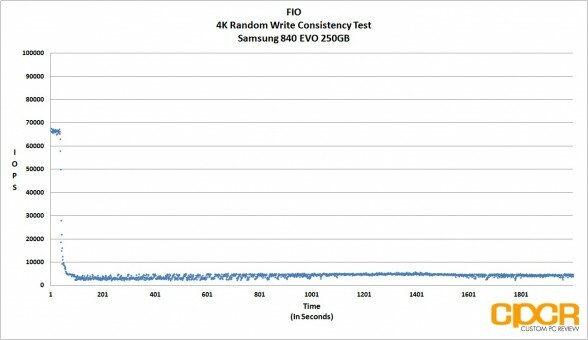 Back in 2008 when Intel leashed the X25-M SSD, I would never have predicted that Samsung would be the company leading the charge on next generation storage technology. 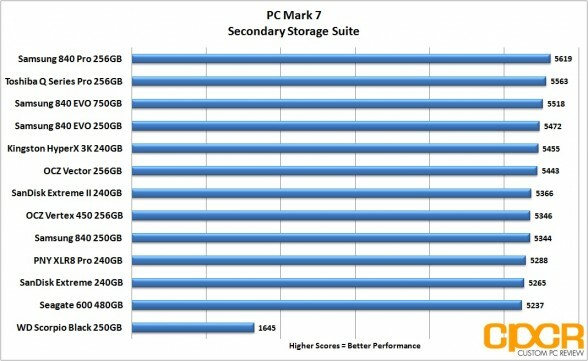 Sure they have access to their own DRAM fabs and all that, but being one of the smaller players in the hard drive market back in the day I would’ve thought either Seagate or Western Digital would instead be the ones leading the charge. Instead, both companies sat quiet and it ended up being Samsung who would dump their own hard drive division to go balls deep into SSD development. With that said, I’ve been waiting a very long time for a Seagate SSD and the 600 is definitely a solid first offering for the company. 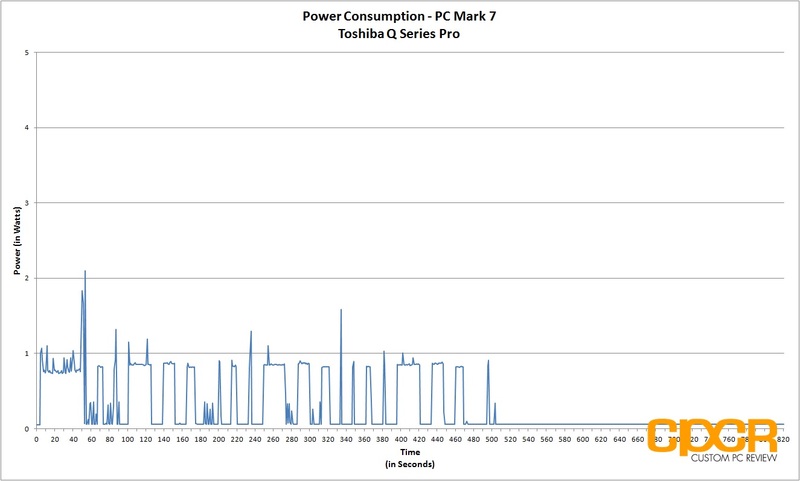 Performance on the Seagate 600 is good and more importantly, it’s consistent. I like that. 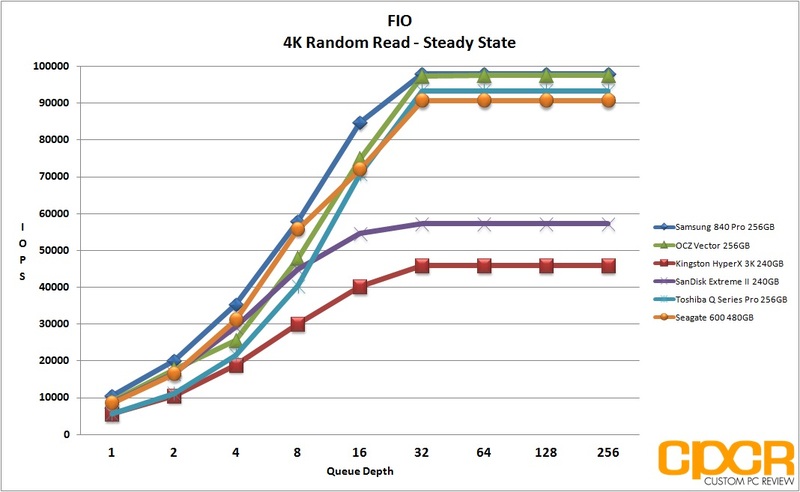 Seagate follows SandForce’s formula on over-provisioning their drives and we definitely see an impact on I/O consistency as the drives hit steady state. 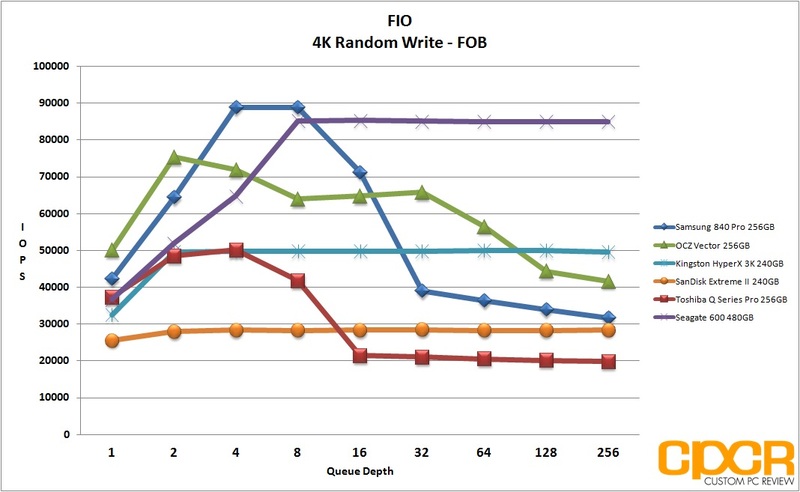 Unfortunately the drive is lacking some initial burst performance which I think is important for typical client workloads, but I’m happy to take long term I/O consistency over a small bit of extra burst performance. That’s not a problem. 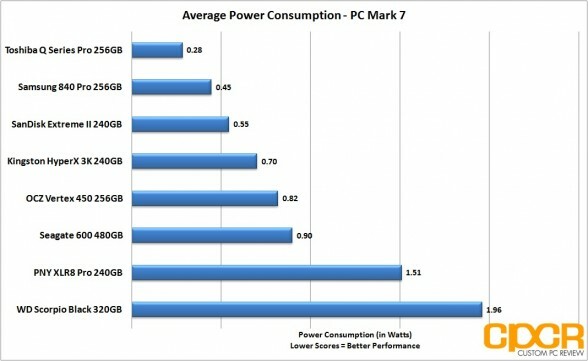 What is a problem though is power efficiency, which is something I think Seagate needs to address with their next SSD. 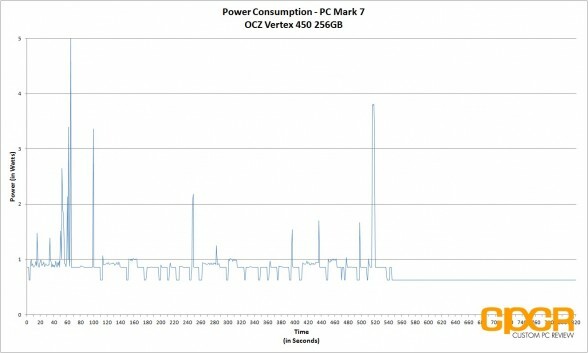 Having both a 5mm and 7mm drive means you’re looking to market your drive to Ultrabooks, ultrathins and tablets, all of which could use as much power savings as humanly possible. 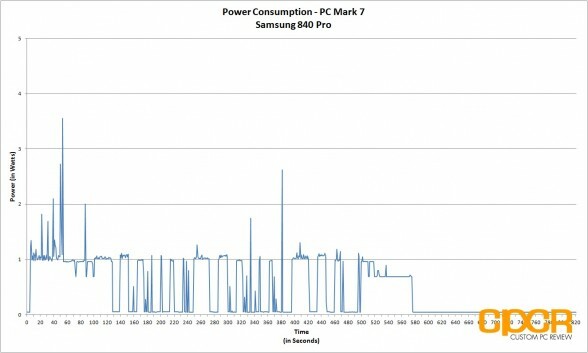 While it’s not a whole ton of extra power that’s being used, when the choice is between the more power efficient Samsung SSD or the more power hungry Seagate SSD for say a Windows tablet, the choice should be pretty simple. Pricing on the Seagate 600 is currently $109.99 for 120GB, $179.99 for 240GB, and $359.00 for 480GB. These prices are only for the 7mm z-height editions of the Seagate 600 as it’s extremely difficult to find the 5mm z-height edition of the drive right now. I think 5mm z-height edition of the drive is more for SIs and OEMs rather than the general retail market, which is why it’s so difficult to find one of these. That said, as far as value goes, I think the Seagate 600 7mm z-height is very competitive especially when looking at the 240GB and 480GB editions going for only $0.75/GB. 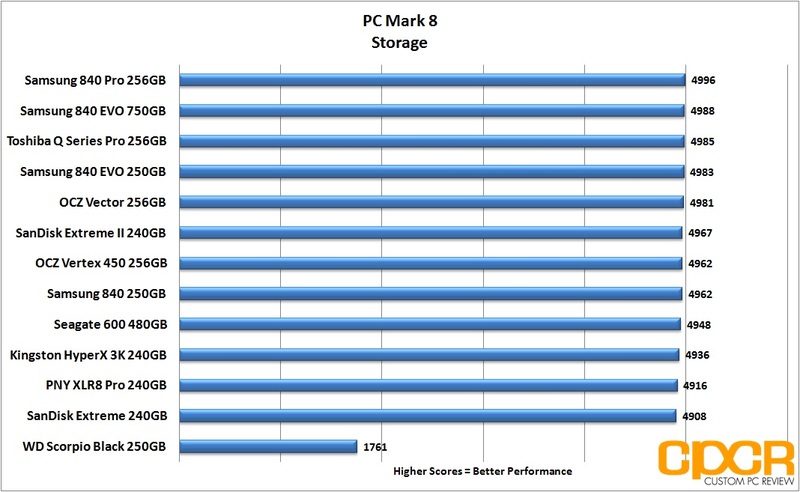 The drives do come with only 3 year warranties though, so if you’re looking for that legendary 5 year, you’ll want to look somewhere else (and probably be willing to shell out a couple more bucks in the process). Ultimately, the Seagate 600 is a great drive with competitive pricing, consistent performance, and Seagate’s solid reputation in the storage industry. 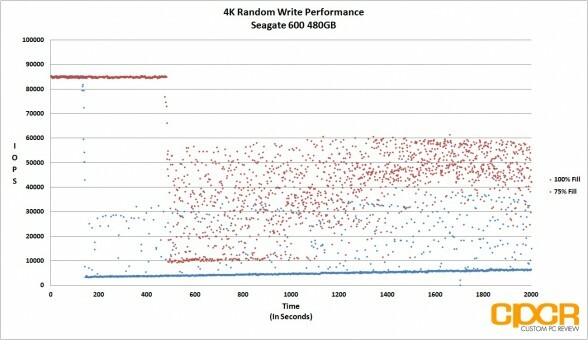 Those in the market for a new SSD will find that the Seagate 600 is a product worth checking out.